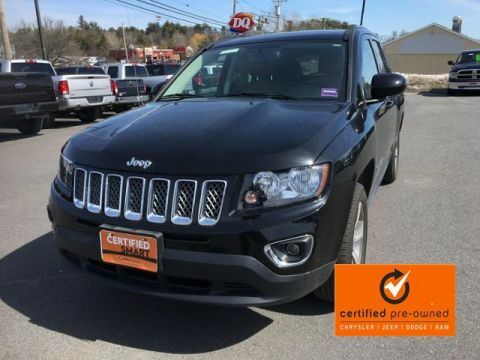 Jeep Certified, Reliable, LOW MILES - 12,744! EPA 26 MPG Hwy/20 MPG City! 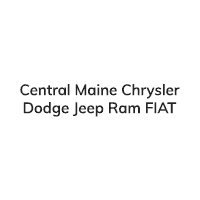 Sunroof, Heated Seats, iPod/MP3 Input, Satellite Radio, Bluetooth, CD Player, TRANSMISSION: 6-SPEED AUTOMATIC, QUICK ORDER PACKAGE 23P HIGH ALTITUDE... SEE MORE! 4x4, Heated Driver Seat, Satellite Radio, iPod/MP3 Input, Bluetooth, CD Player, Aluminum Wheels, Heated Seats Rear Spoiler, MP3 Player, Privacy Glass, Keyless Entry, Child Safety Locks. QUICK ORDER PACKAGE 23P HIGH ALTITUDE Engine: 2.4L I4 DOHC 16V Dual VVT, Transmission: 6-Speed Automatic, Bright Exhaust Tip, Remote Start System, Power Express Open/Close Sunroof, Body Color Fascias w/Bright Insert, Power 6-Way Driver Seat, Bright Side Roof Rails, ENGINE: 2.4L I4 DOHC 16V DUAL VVT (STD), TRANSMISSION: 6-SPEED AUTOMATIC (STD). Autocheck 1-Owner, Clean Autocheck report! 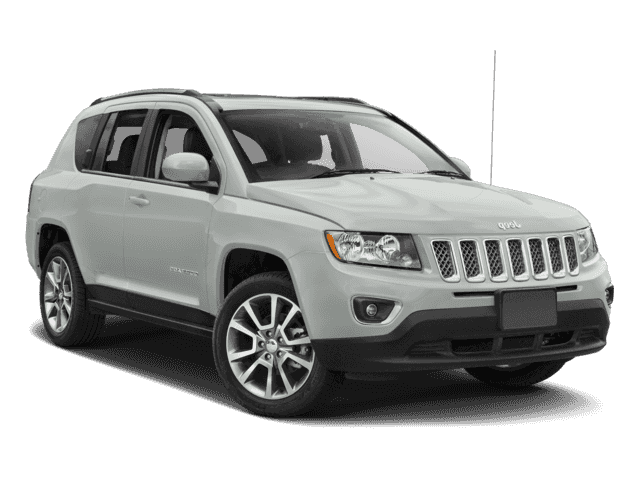 newCarTestDrive.com's review says The Jeep Compass combines competence and predictable maneuverability with smooth powertrains and an ample selection of standard equipment at affordable prices.. Great Gas Mileage: 26 MPG Hwy.